Ismaning, 15th December 2015 – TecAlliance GmbH, a leading provider of information systems and software in the global automotive aftermarket based in Ismaning, and Headline Holding BV, a specialist in OE vehicle and product data and a provider of global vehicle parc data based in Maastricht, have today announced the successful completion of an acquisition transaction. Headline will be integrated into TecAlliance as a new division. Headline, which has operated very successfully in the automotive aftermarket for over 20 years, completes the solution portfolio of TecAlliance through its range of globally available OE data in the areas of vehicle reference data, products and the vehicle parc information necessary for the monitoring and development of the product life cycle. 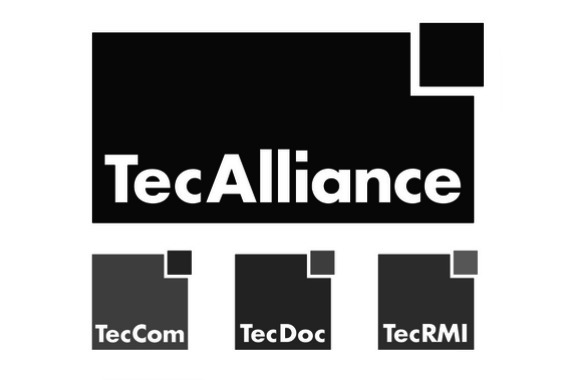 TecAlliance GmbH – the umbrella brand for TecDoc, TecCom and TecRMI – is the leading European service provider for automotive information systems and software in the international aftermarket. The company develops and distributes vehicle parts information worldwide as part of a comprehensive industry solution that supports manufacturers, traders and workshops. The portfolio of products and services includes up-to-date information for quickly identifying and ordering passenger car, motorcycle and commercial vehicle parts from the databases of participating parts manufacturers in a standardised catalogue format. The TecDoc electronic parts catalogue includes more than 4.6 million items in 28 languages. Through TecCom, TecAlliance also automates the order process between parts manufacturers and wholesalers – particularly the synchronisation of price, item and logistics data. Additional solutions to optimise electronic business processes include planning and scheduling stock, creating and sending legally compliant electronic invoices, and processing warranty claims or returns. Another core area for TecAlliance is supplying the aftermarket with specialist technical information. TecRMI allows customers to quickly find the details they require from over 200,000 service plans and 750,000 repair guides. More than 20 sites worldwide ensure the international availability of the products and services on offer. The TecAlliance GmbH workforce in Germany totals around 300 staff, based at the registered office in Munich or the company’s additional sites in Cologne and Weikersheim.